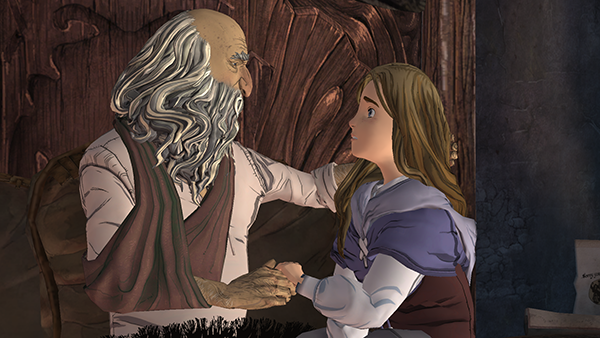 The final chapter of the King's Quest serues is set to arrive Oct. 25 on the PS4, PS3, Xbox One, Xbox 360 and Windows PC via Steam. 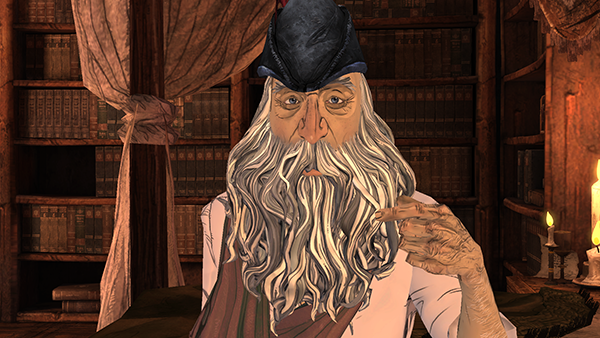 King’s Quest – Chapter 5: The Good Knight looks back on King Graham, now an old man even in flashbacks, preparing to go on one last adventure for the kingdom he loves. 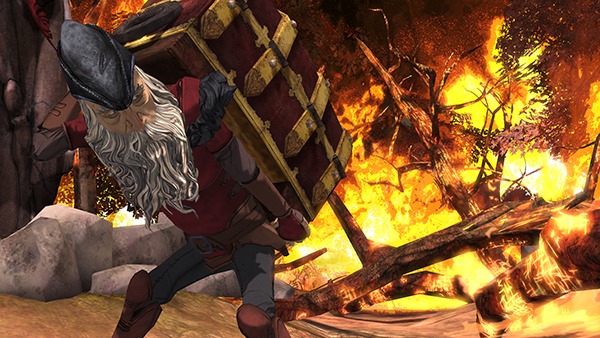 In addition to releasing the final chapter this month, Sierra will also release a retail edition of King’s Quest: The Complete Collection, a bundle containing all five chapters of the game with a bonus playable story epilogue, for the PS4, Xbox One and Xbox 360.